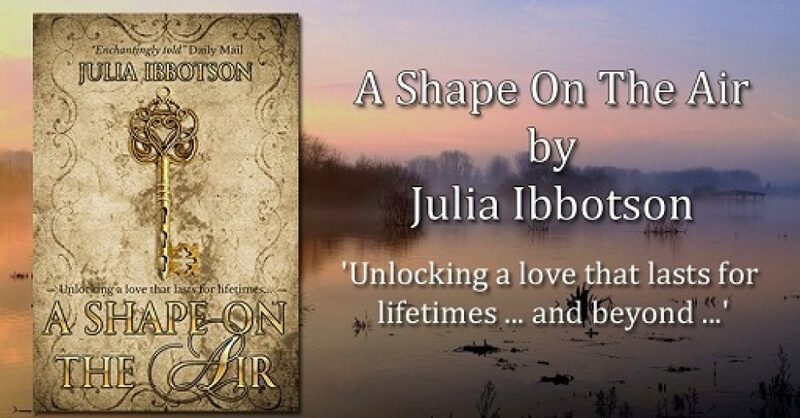 This entry was posted in author interview, Books, Books I like, love, new love, romance, Writing and tagged Scotland, Scottish romance by juliaibbotson. Bookmark the permalink. I really enjoyed our teatime chat. Let’s do it again – soon.